1/4 inch tear top edge BC. Light bit of top edge wear cover. 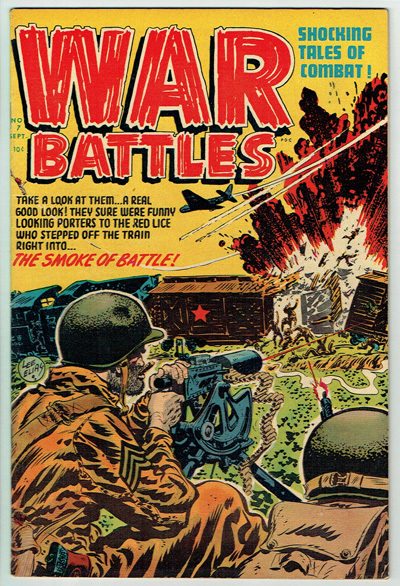 Very affordable compared with other publishers war titles.